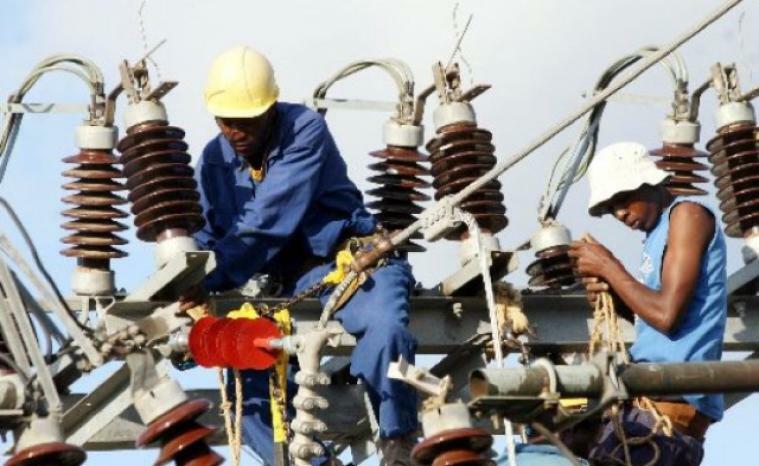 Residents of Nyacaba in Juja constituency are decrying the delayed rollout of the subsidised electricity slum for slum areas. They say the area is entitled to connection to electricity at the reduced cost of Sh1,160 that other informal settlements have benefited. Area MP Francis Waititu had promised residents that the Kenya Power company would install electricity to every household in the slum area at the affordable fee. Speaking when the MP presided over the division of a public land that has been under conflict for years on Saturday, area chief Charles Kigwe said that they had been left out of development projects by both the national and county governments because their location. “We have been ignored for many years because of we are in a remote location. Other areas have benefitted from various projects while we remain behind,” the chief said. He added that the county government officials never toured the area since assuming office and claiming that no development project has been initiated in the area since the devolution of power. “There is shortage of water and very poor roads, yet the major economic activity here is building stones. Transporting these stones in bad weather is a problem,” he added. Waititu promised to work with the county government regarding the matter saying he would hold talks with the are MCA Peter Ngugi and County Governor William Kabogo to rehabilitate the roads.